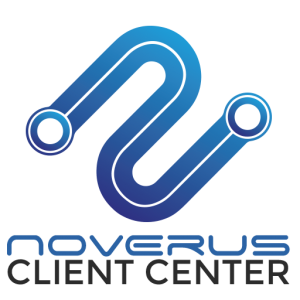 Welcome to the Noverus Client Center installation hub. Thank you for your interest in our applications; they have been designed with you in mind. Having issues or needing assistance with the application installation? Reach out to our Support Team at 855-366-3212 Option 2 for assistance. Supported on Windows 7 and later. Do not use this for installing on a Terminal Server/Citrix instance. Save the Noverus_Client_Center.exe file to your desktop. Double-click on the Noverus_Client_Center.exe file to complete the installation. Once installed, launch the Noverus Client Center. Enter your emaill address and choose "Get Token" to be emailed a password token, or click "Login with Password" to type your password instead if known. Supported on OSX 10.9 (Maverick) and later. Save the Noverus_Client_Center.dwg file to your desktop. Double-click on the Noverus_Client_Center.dmg to open the installer. Drag the Noverus_Client_Center application to the Applications folder. Launch the Noverus Client Center from the Applications Folder. NOTE: We recommend dragging the Noverus Client Center app to the DOCK and setting to "Open at Login" for easier access . Click the Download button above from your device to open the app in the App Store. Click Install from the App Store to download and install. Once installed, Click Open from the App Store or find the app on your Home Screen and launch it. Make sure to Allow Notifications from the application when requested. Once through the tour, click the Login Button. Login to the app using your email address. Choose "Login with Token" to be emailed a password token, or type your password instead if known. Requires Android 4.4 and up. Click Install from the Google Play Store to download and install. 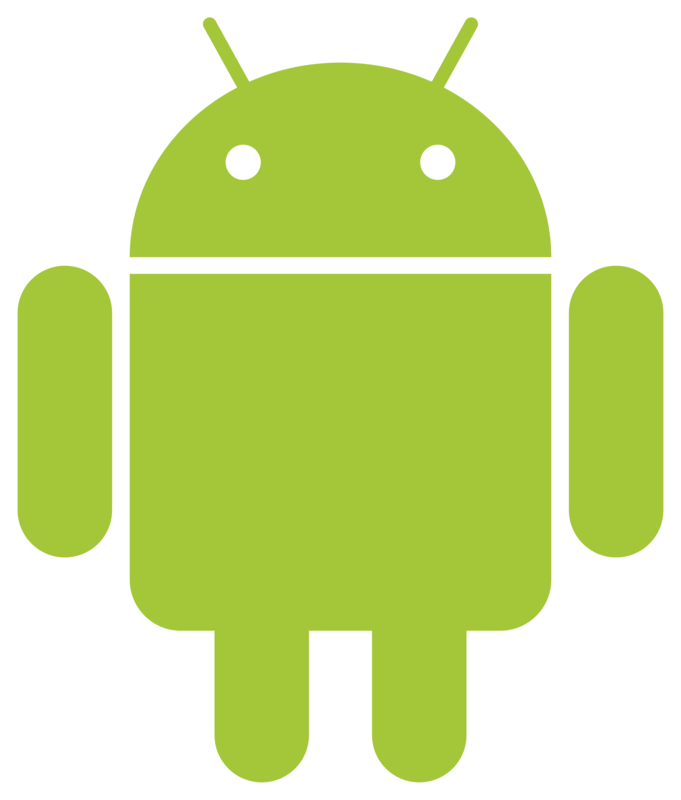 Once installed, Click Open from the Google Play Store or find the app on your Home Screen and launch it. Save the "Noverus Cloud Workspace.exe" file to your desktop. Double-click on the Noverus Cloud Workspace.exe file to complete the installation. Once installed, launch the Noverus Cloud Workspace. If asked to proceed to make changes, or, if you need to verify that the app is from a trusted developer, click Yes. Newer versions of Windows will have a button that says "more info" to click in order for you to Run. Sign in with your credentials. For any assistance or troubleshooting, please email our support team at support@noverus.com. Protect yourself from security holes, unauthorized users & devices, and rogue software.